SWEET CLEAN FLAVOR. FIRM MEAT. Americans love shrimp. 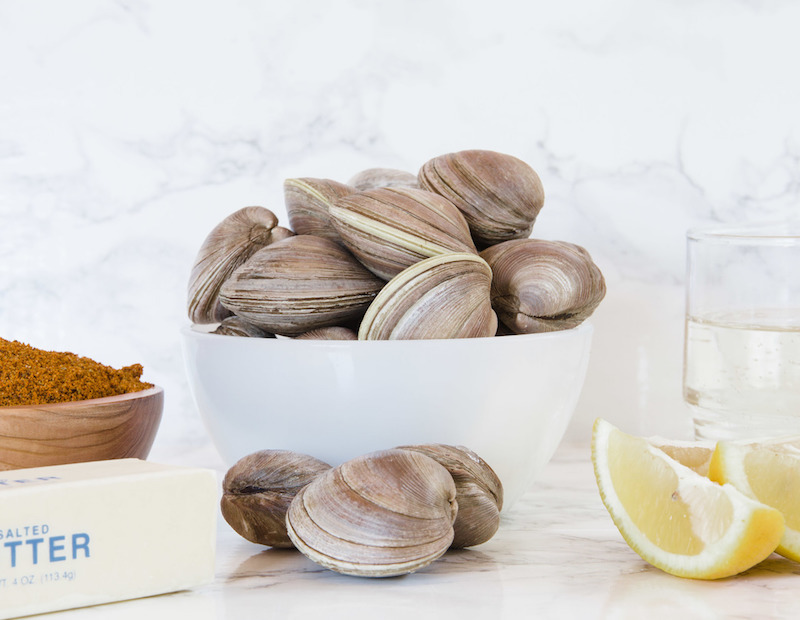 It’s the most popular seafood item in the country, and for good reason. Shrimp is easy to cook, low in fat, high in protein, and tastes delicious. Turn the clock back to the 19th century and you’ll see a different story. 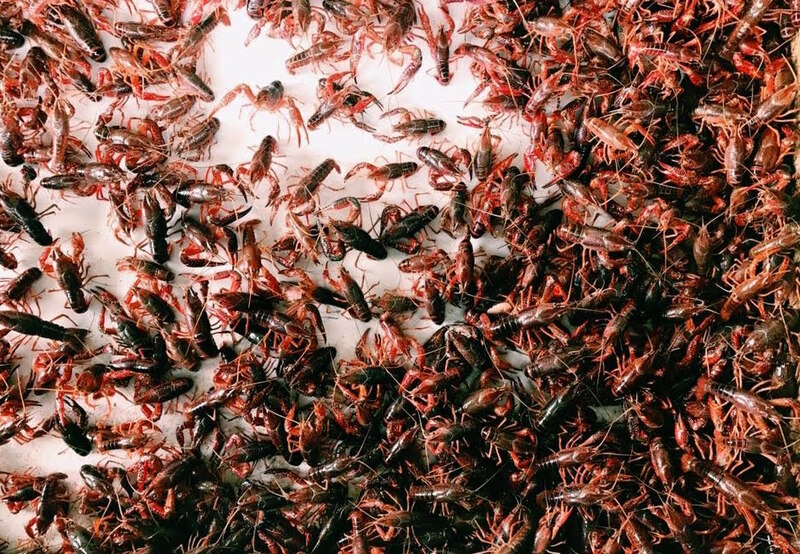 Shrimp were thought of as “bugs” and fishermen would actually throw them back when caught. How the times have changed. There are two species of shrimp native to our coast. Brown shrimp arrive in July and dominate until September. 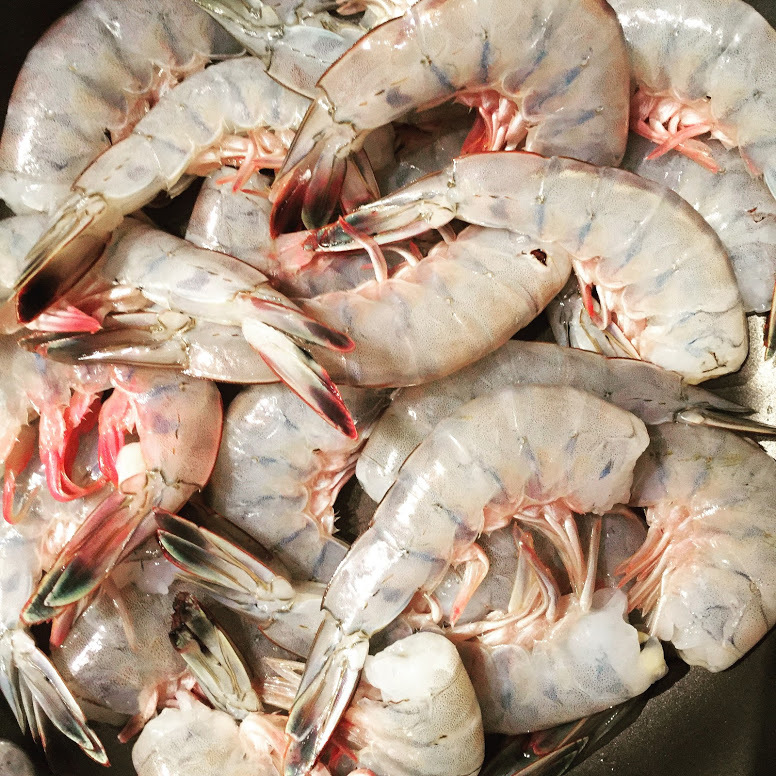 White shrimp, sometimes called “greentails,” finish the season off from September to November. We sell fresh shrimp headless or head-on. 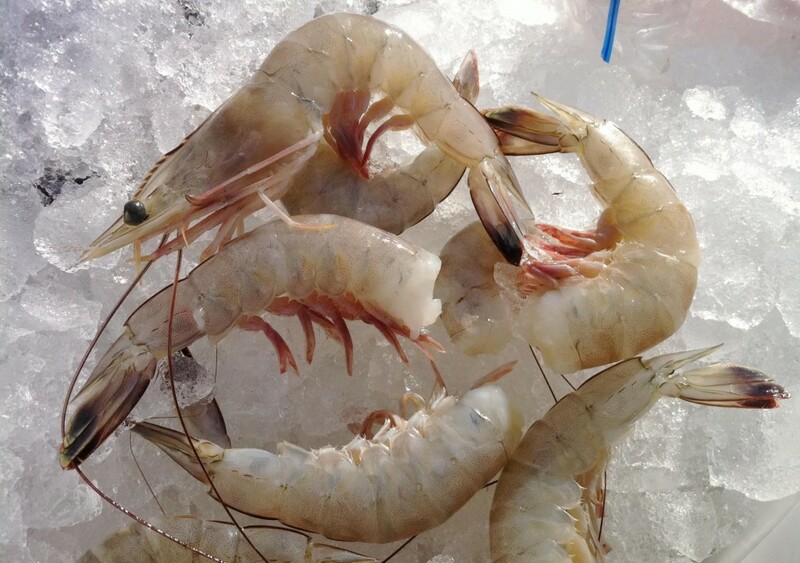 Fresh shrimp is best, but we offer high quality frozen shrimp as well. 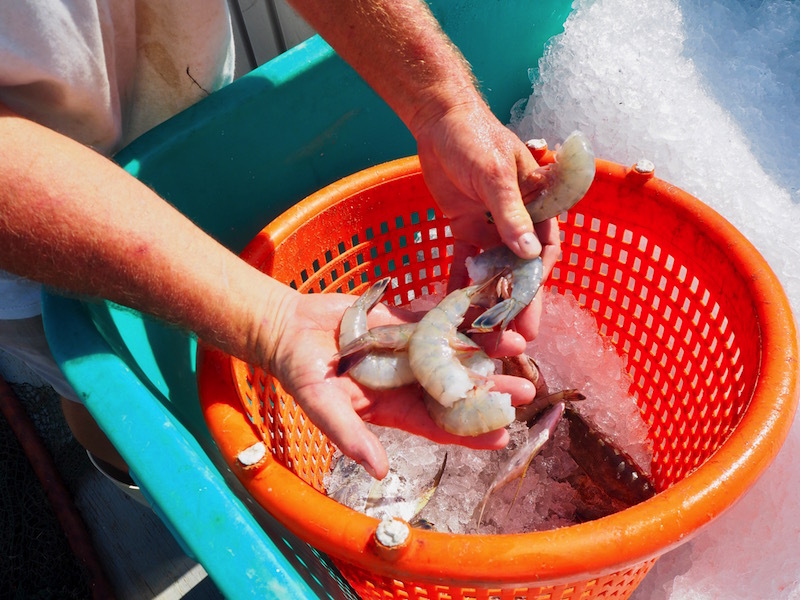 North Carolina fishermen process and freeze the shrimp immediately after catching them. They are individually quick frozen, which seals in the flavor and bite. Plus you can grab a handful at a time for small dishes. 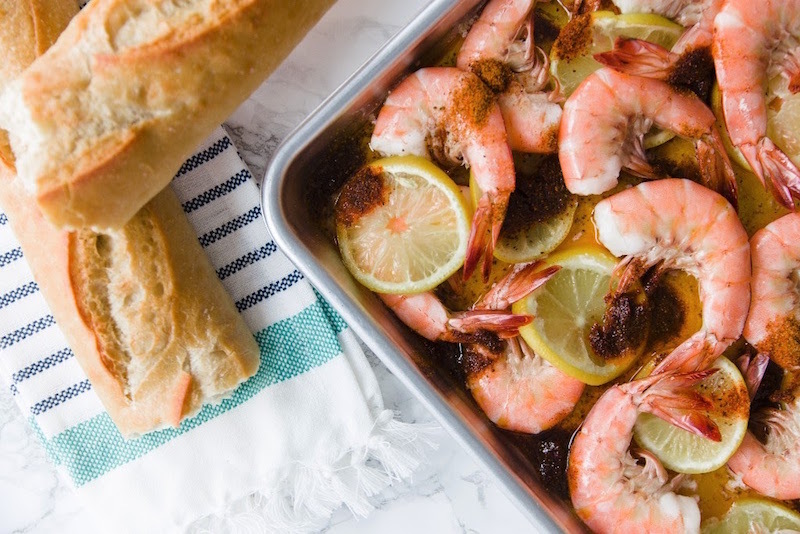 These shrimp taste almost as good as the day they were caught. Finally, a note here about head-on shrimp. The heads contains the hepatopancreas, an organ known as the tomalley in crabs. Many folks love the flavor this juicy morsel adds to shrimp dishes. When you cook head-on shrimp, you can eat the shrimp whole or pop the heads off before eating. 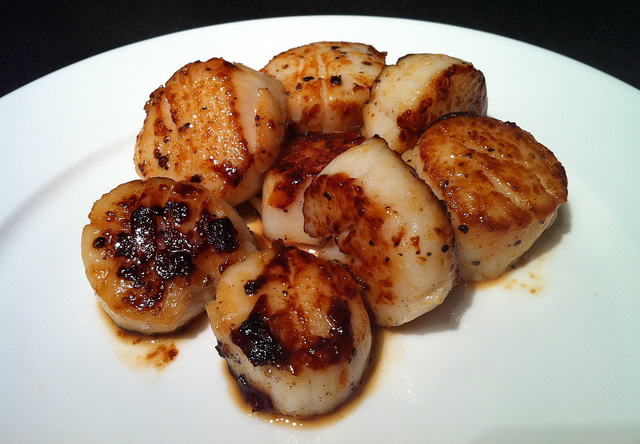 Rich briny flavor. Usually available in-shell or shucked.